-On March 1st, Town of Madison officers were called to a fight involving about 15 subjects at local gas station. 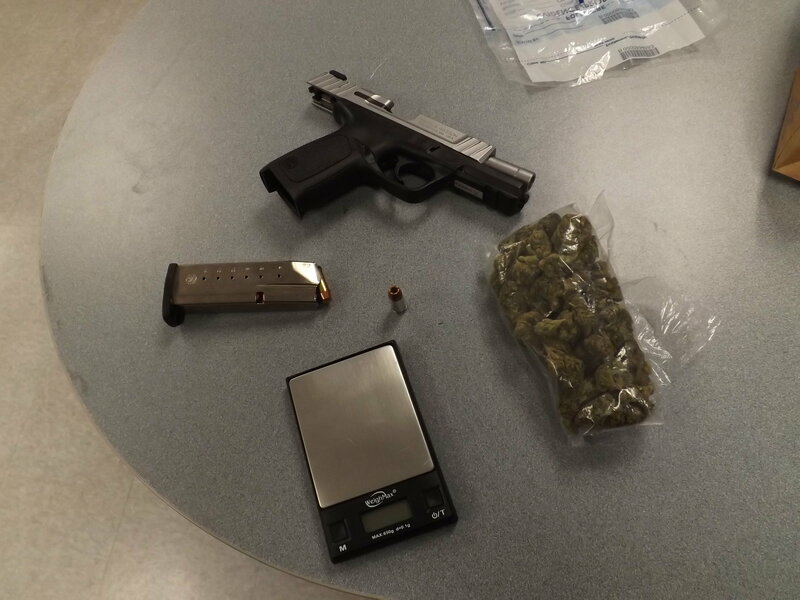 One suspect was found with a gun, a Taser and marijuana. 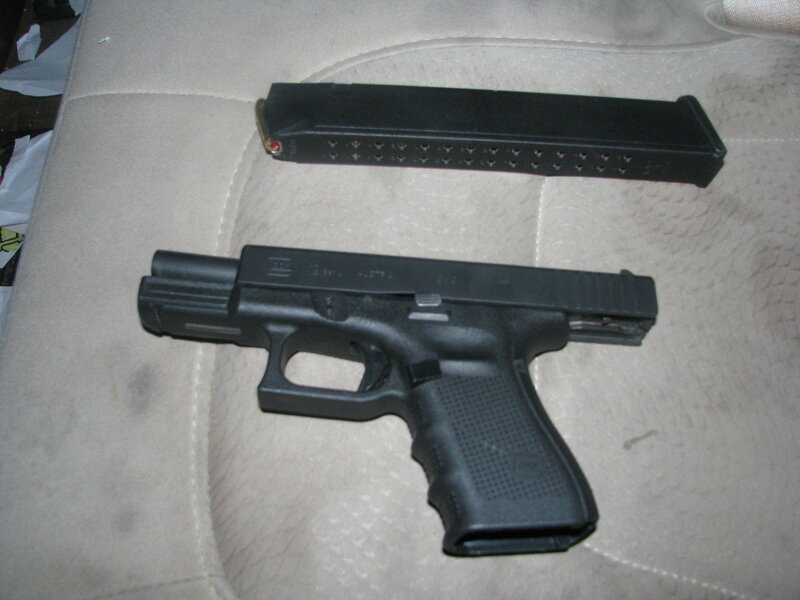 -On March 3rd, Monona officers stopped a vehicle occupied by three subjects on the beltline. 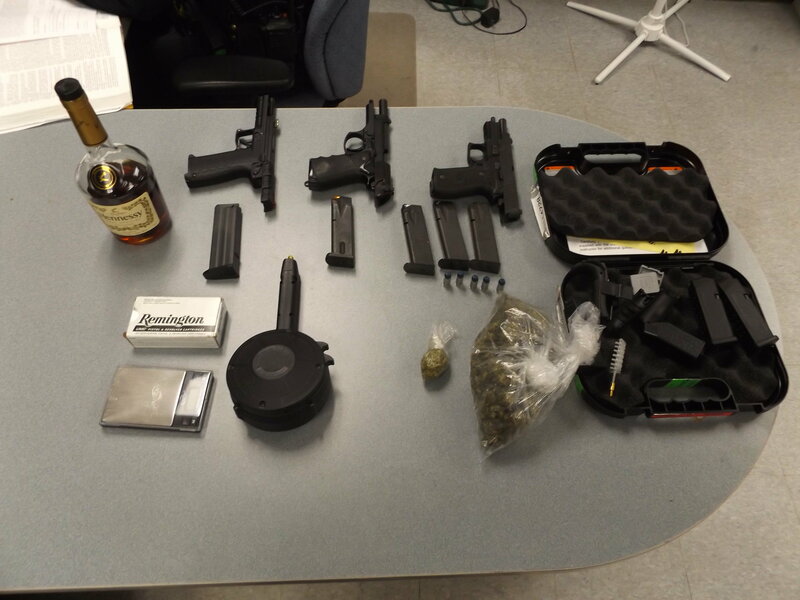 They recovered marijuana and a loaded handgun. -On March 5th, Town of Madison officers were called to a weapons related disturbance in the 2600 block of Hazelwood Court area. They recovered heroin and two guns; one of which had a 31 round extended magazine. 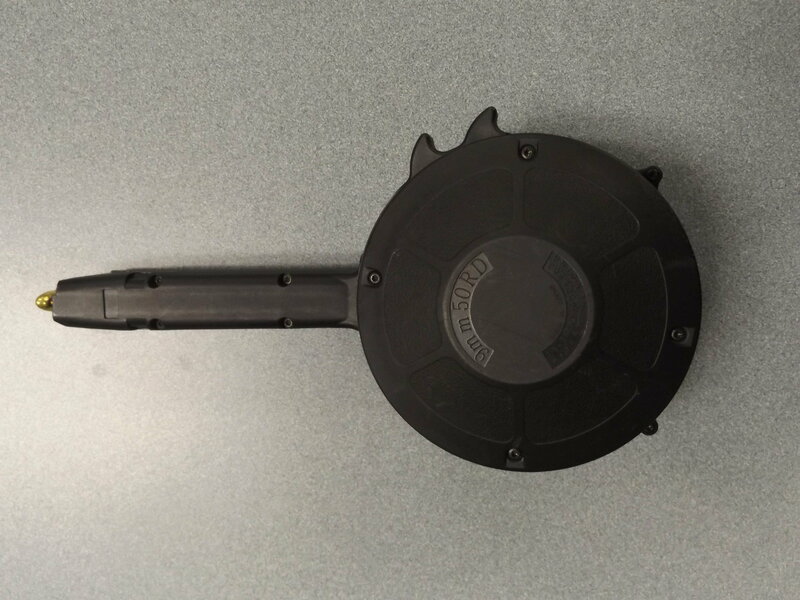 -On March 5th, Monona officers stopped a vehicle occupied by four subjects on the beltline. 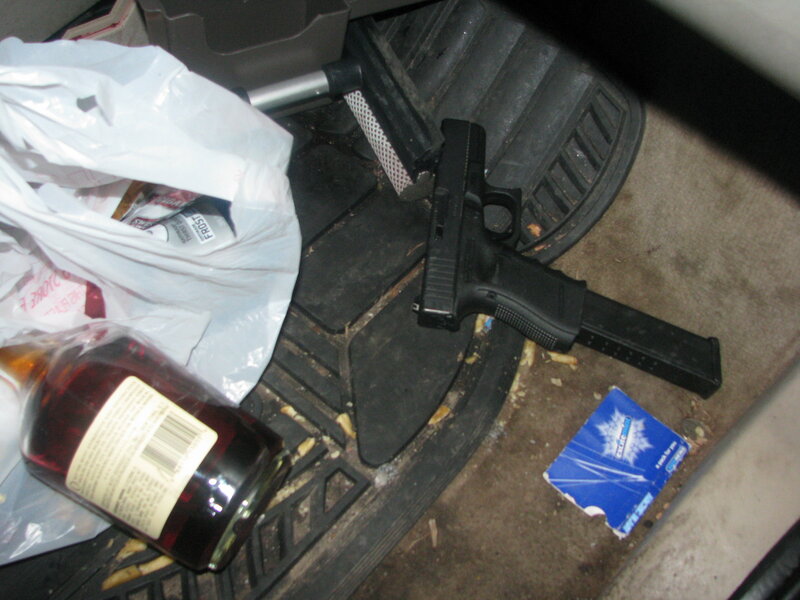 Recovered from this vehicle was marijuana, three handguns (one of which was listed as stolen), a 50 round drum magazine, and a gun case with 2 magazines. A few of the suspects involved in all of these cases were confirmed gang members. Public awareness is needed in light of the recent shootings in the Madison metropolitan area. This was a total of seven guns and one Taser that were taken off the streets by just two departments in the first week of March alone. Specific details on the cases will not be released at this time as most of them are still being actively investigated. Previous Previous post: PLEASE … Move over!